With a hotly debated presidential race about to be decided, church leaders may be tempted to sway others toward one candidate or another. Just remember: Don’t use the church to do it. 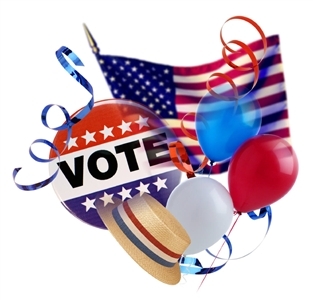 Check out this article on the dos and don’ts of an election season from the Interpreter Online.